We are a contemporary fashion production studio in Hull, Yorkshire, specialising in a complete service, from pattern design and sampling, to grading and full production. With an inclusive vision at the heart of what we do, we will set ourselves aside from other studios by working with emerging designers and small labels on small to medium, high-end production. 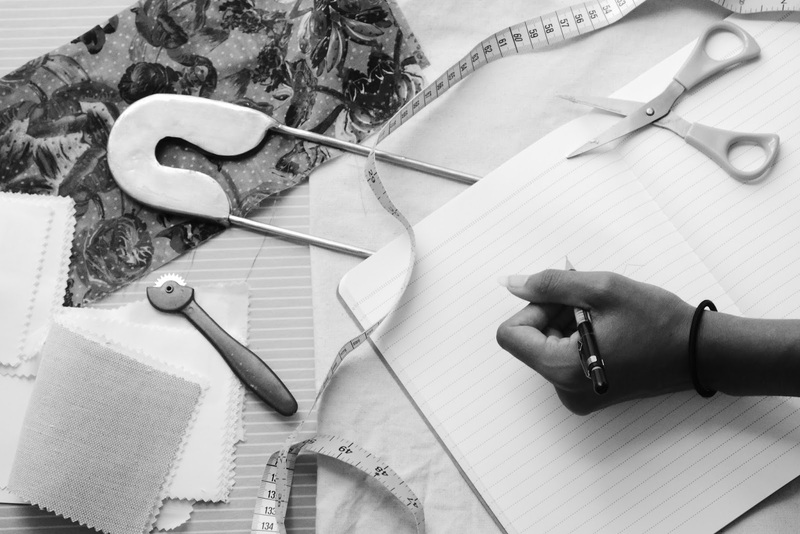 By offering a start-to-finish fashion service and low minimums, we aim to be the new, flexible generation in British fashion manufacturing. Scarf hemming, cushion construction, apparel and fine silk work are what we're known for. As a business with a socially conscious ethos, The Pin House encourages technical training and apprenticeships, attracting local and national talent who perhaps would not have the opportunity to work in the industry. We welcome all enquiries from graduates, designers and labels. Offering a complete service in fashion design and construction. A flexible generation in British fashion manufacturing. Specialists in fine silk work.